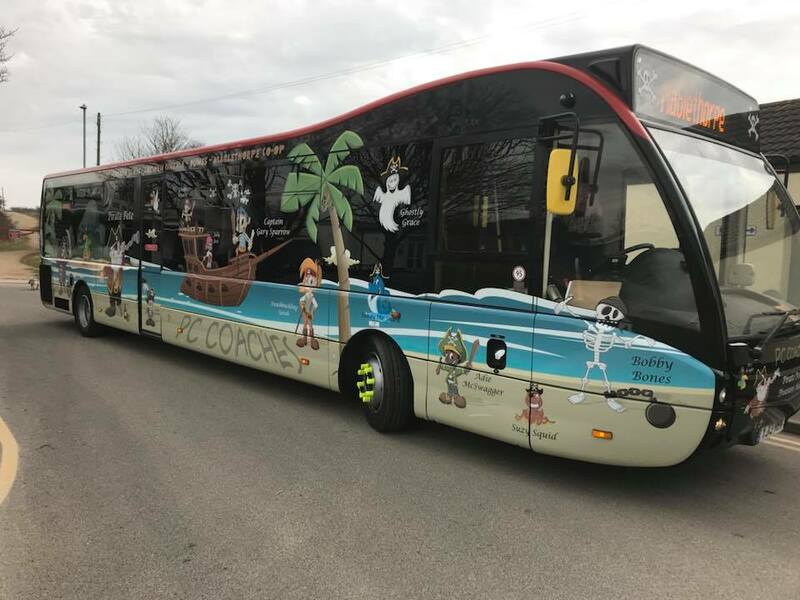 There are a few choices available to you for getting around Mablethorpe, however the main forms of transport primarily operate from the biggest campsite in Mablethorpe ( Golden Sands ) to the town itself. Below are the options that you can choose from. 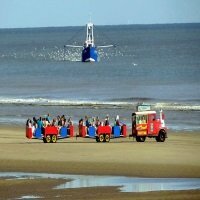 Jacksons land train is a fun way to travel from the north end of Mablethorpe in to the town, and back again. 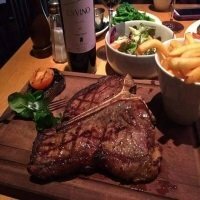 It can pick you up directly from Golden Sands Holiday Park, and also stops across the road from Mablethorpe Chalet Park. This is a firm favourite with 1000s of visitors throughout the year, with realistic train noises and songs playing during your journey, the kids will be sure to remember their trip. You also receive a free ticket gift which you can redeem at Jacksons Amusements, the train stops and picks up from there. Starting on the hour the train leaves from the main town approximately every 20 minutes, and costs £1 per journey each way. 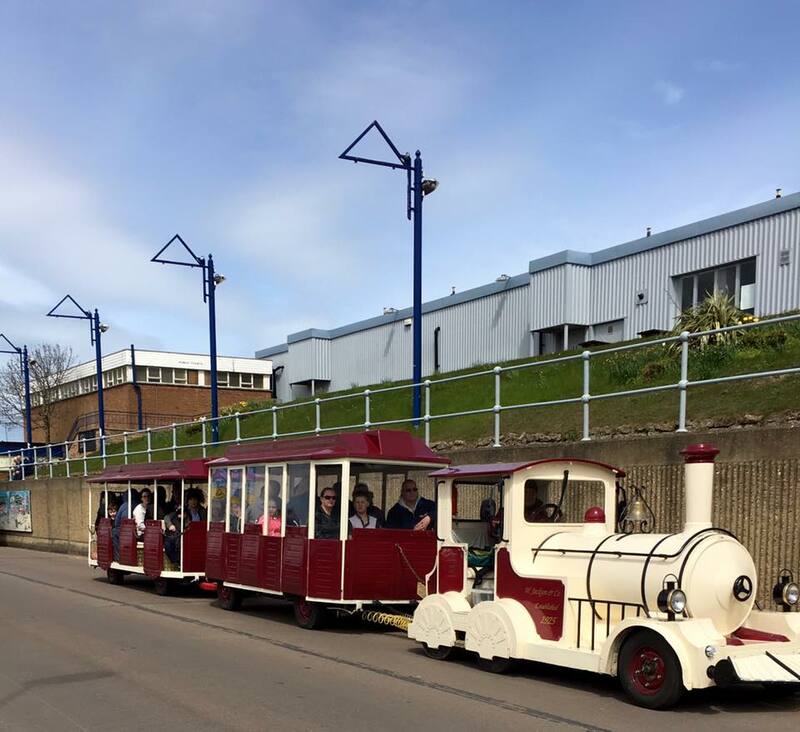 Jacksons Land Train begins operating in March and ends at the end of the October half term. New for the 2018 season there is a local bus service that runs between Mablethorpe and Sutton on Sea, for more information about this please click here. If you don't fancy the walk home after the other modes of transport have finished for the day, or your accommodation is situated at the south end of the town, then a taxi might be just what you need when it comes to getting around Mablethorpe. I've mentioned this in the useful numbers section about the taxis, and it's worth remembering. If you do need to book a taxi, try and book as far in advance as you possibly can, there can be a wait of up to an hour, and at weekends during busy periods sometimes even longer. Metered taxis are not used in Mablethorpe, so it shouldn't cost you anymore than around £3.50 to get anywhere in the town, more often than not a lot less, depending on where you are going to, and from, of course. I'll add the 3 main taxi operators in Mablethorpe, and pin the location of their rank on a google map as well. 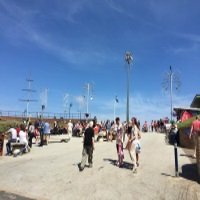 With all of these options, you should find it easy enough in getting around Mablethorpe, if it's a lovely day you also have the option of a stroll along the seafront. In the ( you might also like section ) I'll add the Mablethorpe Sand Train, this is also a fantastic way to make your way into the town from the holiday parks on Quebec Road, and certainly a trip the kids will enjoy.